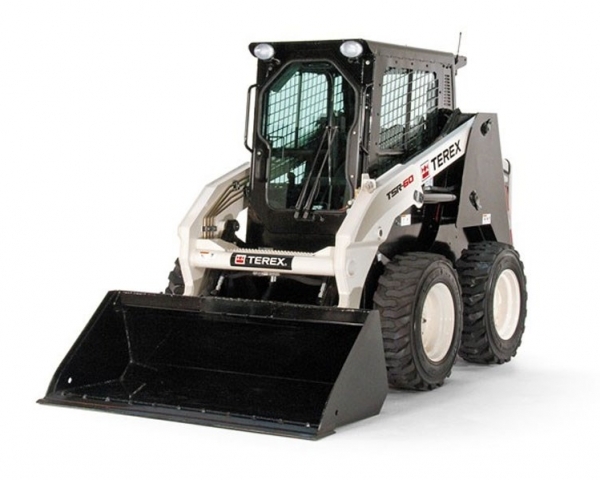 TRAILER RENTAL (W/BOBCAT) ADDITIONAL. $40.00 PER DAY. $120.00 PER WEEK. 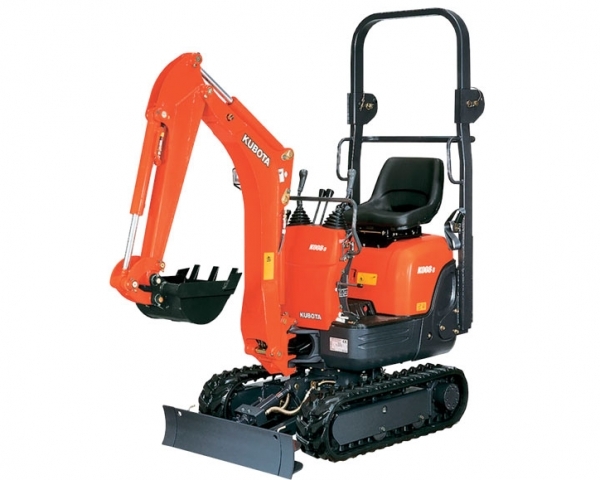 Ideal for driving in sand, dirt or muddy conditions. Customers are allowed 8 metered hours per 1 days rent and 40 hours per 1 week rent. 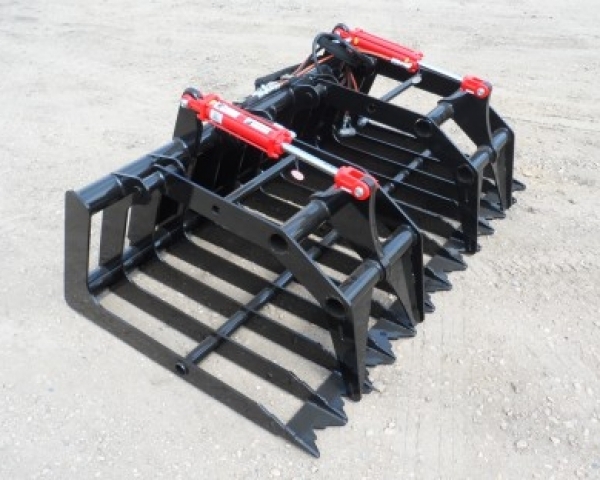 Several attachments are available including post hole digger, pallet forks and grader bar. Track system minimizes down pressure. Will not tear up grass like a wheeled machine. 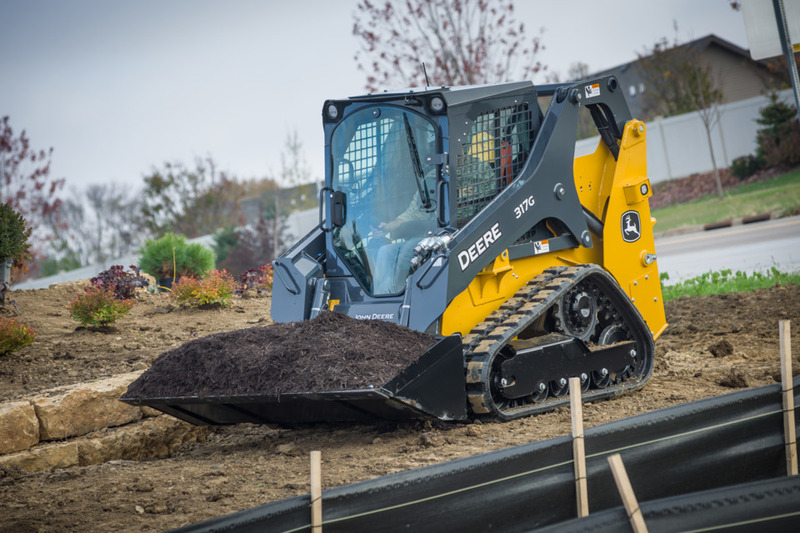 Max lift capacity is 2100 Lbs. Unit is 65″ wide, 128″ long, 80″ tall. Minimum 3/4 ton truck required for towing. 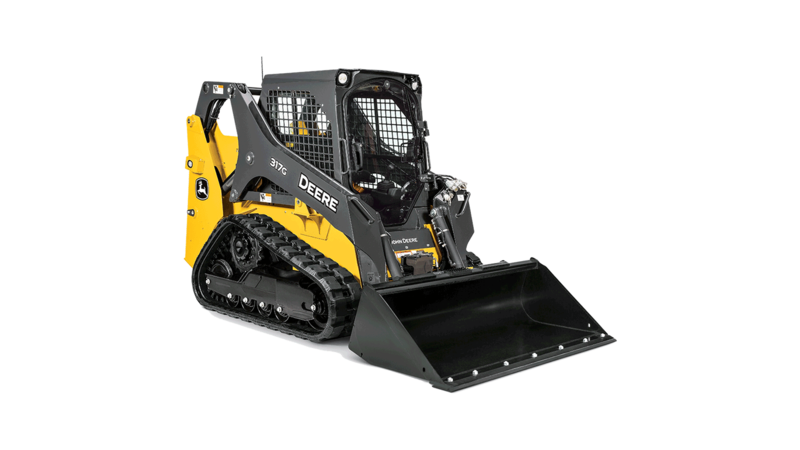 Bobcats are commonly referred to as skid steers, skidsteers or skidsteer. Can’t find a truck?? Rent one of our 3/4 ton pick ups and tow it yourself. Talk to a rental associate for details.